I love Westerns. It’s probably because of my favourite films when I was young: Giant. Blazing Saddles and the Magnificent Seven. The soundtrack to the latter never fails to fill me with childish excitement. The remake by Antoine Fuqua is great. But it’s missing something. The older version was slower, perhaps even dragged in places, but it had a slow burn to it that the slicker new version is missing. Nevertheless, it’s still moving. There’s something noble in the story and I think that’s part of the romance of this classic underdog tale. The part I really loved is that at the end, the Black guy, the Mexican and the Native American make it out alive. (for a change). **mmmm some stereotypes there particularly for the Native Americans…but I would say character development on the whole was a bit underserved. It felt a bit rushed to get the seven together so that there could be more time for battle scenes, whereas the original I think was just long and spent a lot of time with brooding cowboys. Yes, it’s that time again. I’m going to post about Hot 8 Brass Band. They’re touring right now, supporting their Vicennial album and 20 years of great music. You can listen to 30 second snippets of their new album, which has remastered favourites like Sexual Healing and some good new tunes, here. Or if you’re really lucky, you can catch them tomorrow night in Cambridge, supported by the effervescent, lively and irrepressible Brass Funkeys, who I heard for the first time earlier this year at a brass band bash at Shoreditch Blues Kitchen. Every so often, I make a decision that makes me feel very grownup. In this case, it’s to purchase an LP player. And start my own vinyl collection. My dad had one, and perhaps there’s a weird nostalgia fuelling this – but the music I grew up listening to and that I love just sounds different on records. A little more raw and immediate. I am always on the hunt for a good music podcast (like Breaking Bread, which I go on about ad nauseum) and have now belatedly alighted upon the Craig Charles Funk and Soul Show on 6 Music. (glad we saved it). 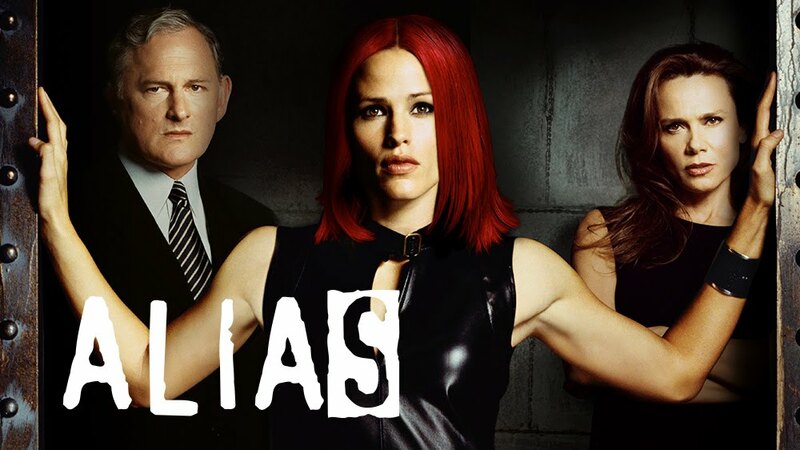 I’m rewatching Series 1 of Alias. I remember loving this when it first came out in the….90s? *frantically googles* No – it was 2001, according to the good people of Wikipedia. I’m struck by how it stands the test of time. Strong, well-rounded female characters, tight storylines (at least in the beginning) and a strong supporting cast with black characters that aren’t expendable or one-dimensional. And the outfit changes! The wigs! The running down corridors! JJ Abrams at his best. Plus a great cameo from the inimitable Gina Torres, one of my top 5 talent girl crushes (and since you ask, the other four are Serena Williams, Angela Bassett, Sanaa Lathan and Aisha Tyler).